Two toddlers have survived alone for two days without food or water after they were passengers in a car crash that killed their mother. 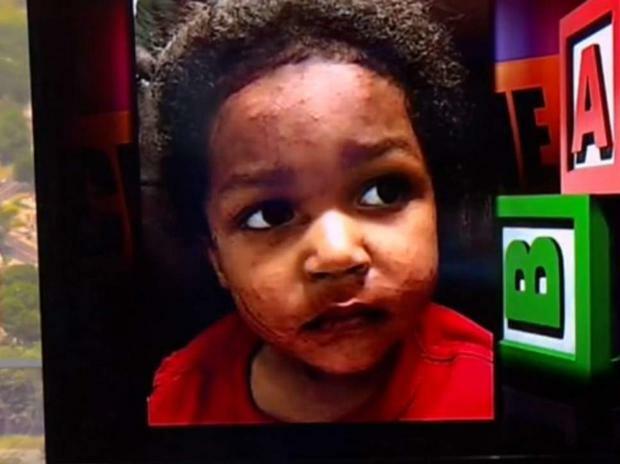 Police in Arkansas said a three-year-old boy, called Kylen, was found on Monday morning wandering along a road in Camden, about 85 miles southwest of Little Rock. Authorities said the boy had several scratches and cuts, but looked to be in good health. They posted his photo online and learned his mother, Lisa Holliman, 25, had not been seen for days. Ouachita County sheriff’s office returned to the area where the boy was picked up and discovered a car wrecked in a deep ravine not visible from the road. The child’s mother was found outside the car, having died from her injuries after being ejected from the vehicle. His one-year-old brother was found strapped into his car seat awake and still alert. The younger child is being treated for dehydration. “They went through a pure hell, no doubt,” detective lieutenant Nathan Greeley said. Investigators believe the crash happened two days earlier. Kylen managed to climb out of the car and through the sunroof, they said, before climbing up a hill filled with bushes to get help. Kylen’s grandfather, James Holliman, hailed his grandson a “hero”. “It was hard to see my grandson, you know, laying there like that… all cut up,” Mr Holliman said. He added the family had just found out from a hospital that his daughter was pregnant. “We didn’t know. We lost two,” he said.